Maria Menounos is ready for marriage… again! 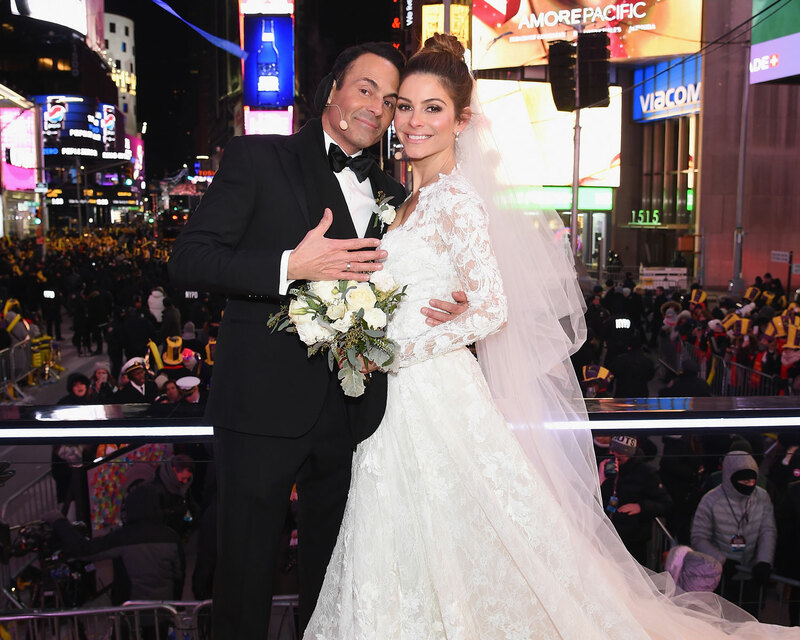 The TV personality, who kicked off the New Year with a live wedding in New York City’s Times Square, tells The Knot that she’s prepping to marry Keven Undergaro for the second time—and this round will be significantly warmer. The former E! News host says much of the wedding planning is being orchestrated by her family members, many of whom are familiar with the region. “We’re doing it in the village that my dad is from. It’s called Akovos,” she says. “It’s just going to be a simple wedding.” Simple, however, is relative considering how some of the elements are reminiscent of a famous movie wedding scene. 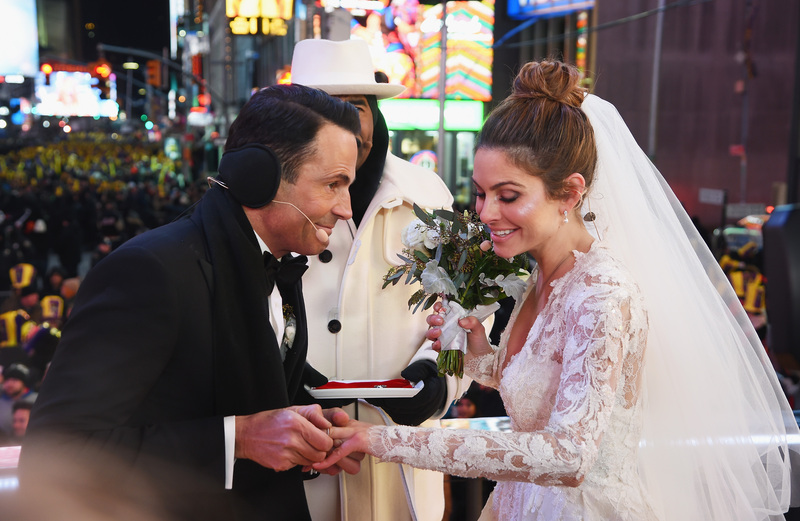 Menounos and her longtime love Undergaro married during the live television broadcast on New Year’s Eve. Steve Harvey officiated the nuptials and, for that chilly outdoor wedding, Menounos looked resplendent in a long-sleeve, lace gown by Pronovias. Be the first to comment on "Exclusive: Maria Menounos Is Planning a Second Wedding With Husband Keven Undergaro"